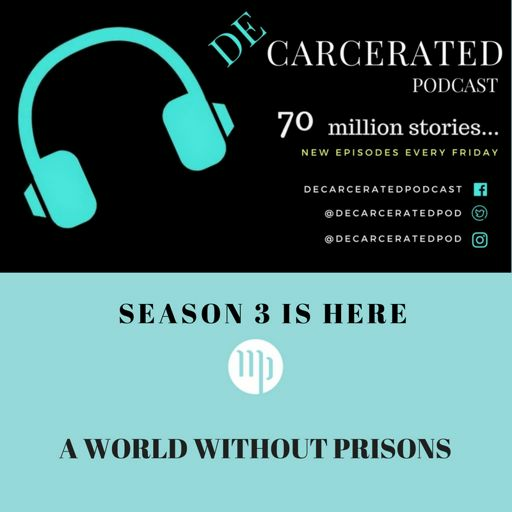 Michelle Jones, is an NYU Ph.d candidate who spent 20 years in Indiana state prisons. Michelle is a formerly incarcerated historian who’s going to blown away. She’s here to share the brilliance of her research around the history of Indiana prison, how she enrolled in NYU less than a year after her release from prison, and her adjustment to life in New York City after spending 20 years in prison in state is new to her. Will we be able to keep Michelle in NYC? 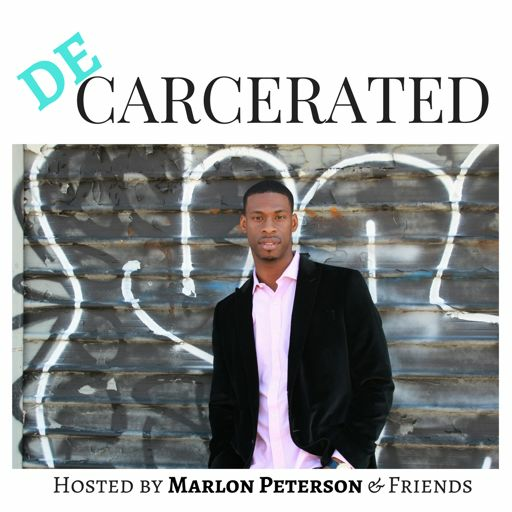 We also have Darnell L. Moore, author of the critically acclaimed book, No Ashes in the Fire, stopping by in the final minutes of the podcast to answer the question, “what does a world without prisons look like?